On March 16, 2000, the Center for Biological Diversity, California Public Employees for Environmental Responsibility and the Sierra Club sued the BLM in U.S. District Court, Northern District of California alleging that the government office was in violation of the federal Endangered Species Act. 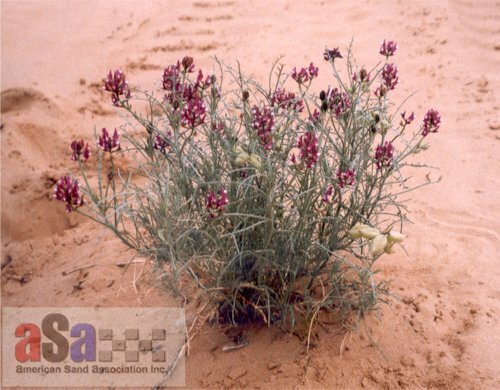 According to the lawsuit, the BLM has allowed the impacts of livestock grazing, off road vehicles, mining and other activities within the California Desert Conservation Area to threaten such endangered species as the desert turtle and Peirson's Milkvetch, a silvery, short-lived perennial plant. 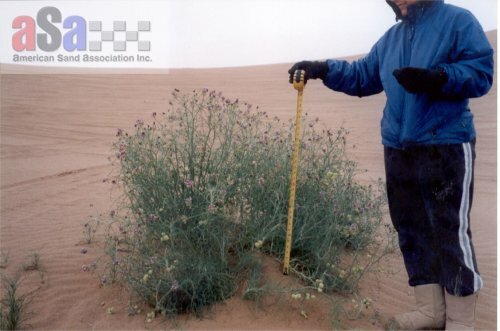 The lawsuit would have led to the closure of the Glamis Dunes until such time as the BLM could obtain a biological opinion from the U. S. Fish and Wildlife Service regarding potential impacts of the CDCA management plan upon species like Peirson's Milkvetch. 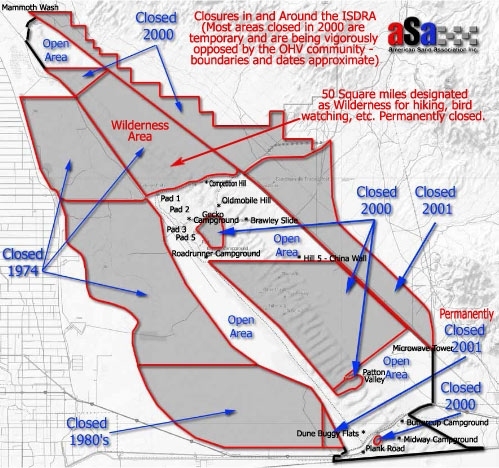 Several months of intense negotiations and legal maneouvers followed and a coalition of OHV enthusiasts and related businesses fought the prohibition, eventually arriving at a compromise closure of 49,000 acres in October of 2000. 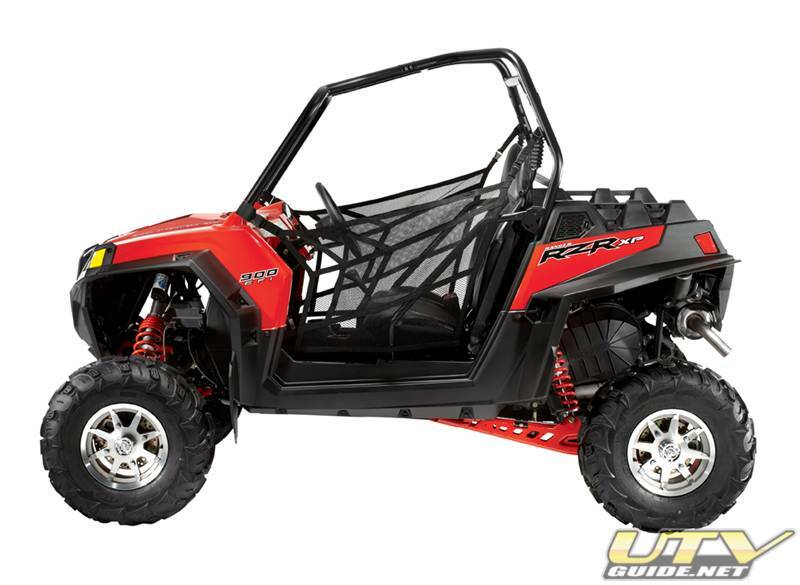 Among these OHV groups are the High Desert Multiple Use Coalition, the Desert Vipers, the San Diego Off-Road Coalition, the California Association of 4 Wheel Drive Clubs and the BlueRibbon Coalition of Idaho. 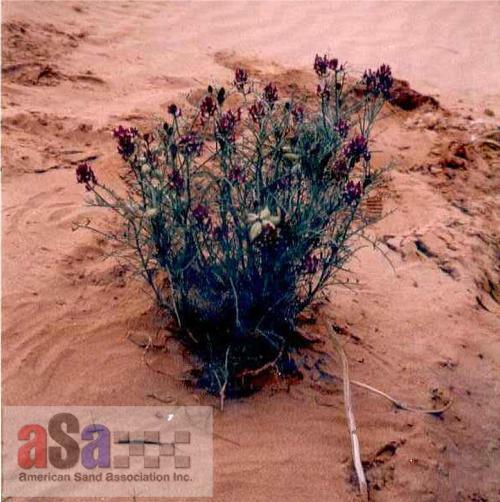 In the two years following the initial restrictions to and threatened prohibition of OHV use in the Imperial Sand Dunes Recreation Area, groups like the American Sand Association and the Off-Road Business Association have filed a petition with the US Fish and Wildlife Service to remove the Peirson's Milkvetch. The Center for Biological Diversity, PEER, and the Sierra Club have been targeting flaws in the Endangered Species Act as a way to closed down our access to the Imperial Sand Dunes. The Endangered Species Act specifically states that the term “species” includes any subspecies of fish, wildlife, or plants. 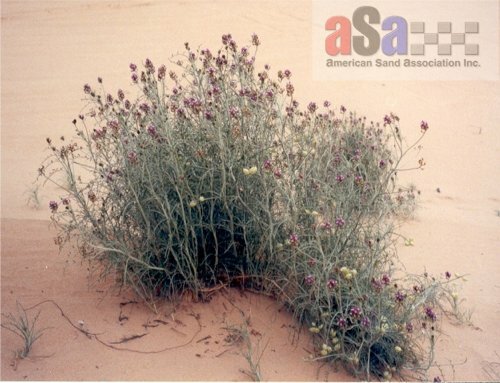 With this broad definition, environmentalist target local subspecies at many dunes throughout the western United States, even when the species as a whole is thriving. The Endangered Species Act allows anyone to petition the Fish and Wildlife Service to have a species listed or reclassified as endangered or threatened. Unfortunately, the ESA allows these petitions to be based solely on “best available science” rather than requiring science that stands up to critical peer review. One thing is for sure. If you would like to see future generations in the dunes, the Endangered Species Act must be reformed. Please contact your representative and let them know ESA reform is important to you. 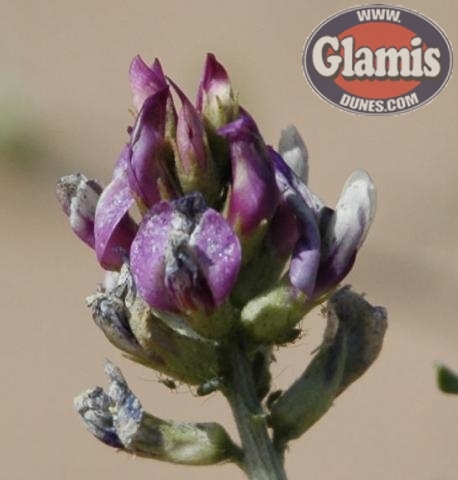 Peirson’s milk vetch is one of 400 varieties in the milk vetch family. 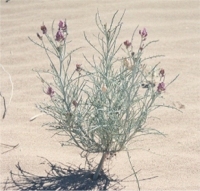 Peirson's Milk Vetch - A lawsuit was filed by the Center for Biological Diversity, Sierra Club, and Public Employees for Environmental Responsibility in March 2000. The suit alleged BLM violated the federal Endangered Species Act by not initiating Section 7 consultation with U.S. Fish and Wildlife Service (FWS) on the effects of the California Desert Conservation Area (CDCA) Plan on a number of threatened and endangered species. BLM agreed to the interim actions in the settlement agreements to avoid an injunction on the CDCA Plan, which would have resulted in a complete closure of all activities on BLM-managed public lands within the CDCA. BLM implemented interim measures to further protect threatened and endangered plant and animal species throughout the California Desert Conservation Area (CDCA) as agreed to in the negotiated settlement. 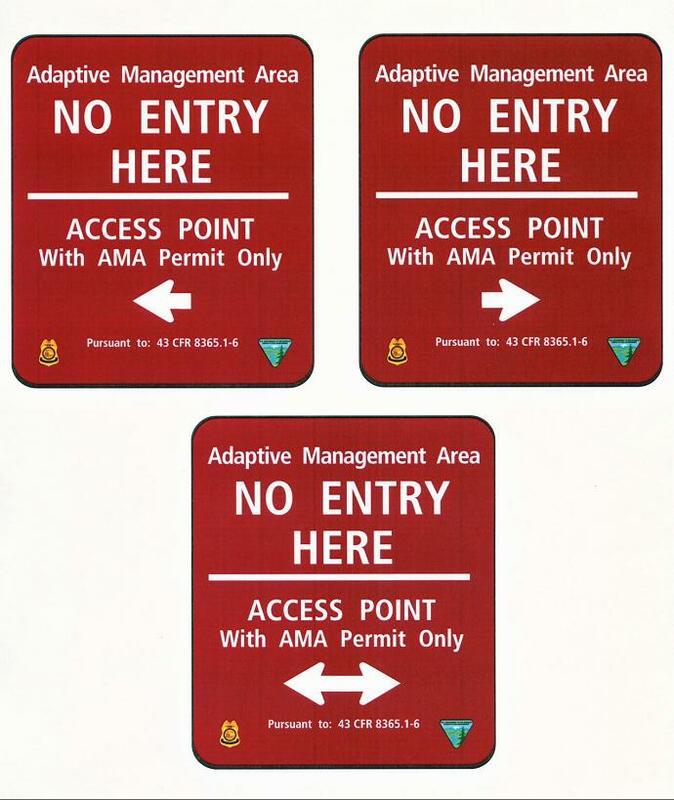 Restrictions on vehicle use in the Imperial Sand Dunes Recreation Area, which have been in place since November 2000. BLM implemented the second stipulation with the interim closures at the 134,300-acre Imperial Sand Dunes Recreation Area beginning in October 2000. 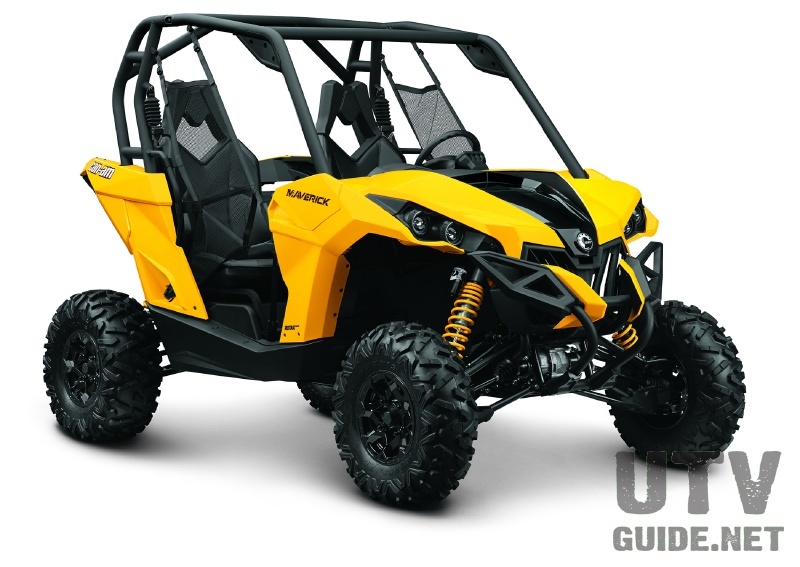 The four closure areas encompass approximately 49,300 acres and protect essential habitat of the Peirson's milk-vetch while allowing off-highway vehicle recreation to continue in the more heavily used areas of the Dunes. The Peirson's milk-vetch was listed as a threatened species by the FWS in 1998. 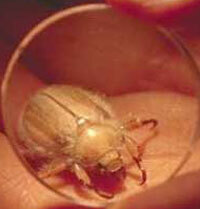 On December 12, 2002, the Center for Biological Diversity filed a petition with the U. S. Fish and Wildlife Service to list the Andrew's dune scarab beetle as an endangered species. Access Organizations - Help Keep Our Dunes Open!